Ta eem Grill, Inc. in Los Angeles, CA wants to share their passion. 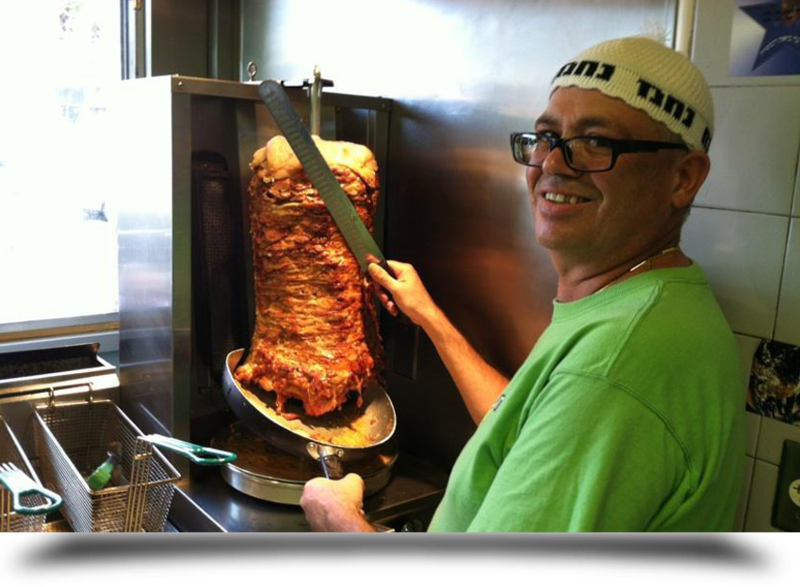 We have been providing the Los Angeles area with the best Mediterranean food in town. Food is our passion, and we put all our effort into making sure that food lovers of all ages enjoy our food as well as recommending it to their friends. Even if this is your first time trying something a little more exotic, we guarantee that you will find something that you like. Put your meal in our capable hands. Check out our menu to learn more.